Motorcycle riding season is drawing to a close here in Wisconsin as typical daytime temperatures struggle to exceed the low 50's (F). It is time for me to prep the bikes for their long winter hibernation. Of course, being deprived means I scramble to get in just one more ride at every opportunity, returning with frozen hands and a runny nose, grateful for a hot cuppa coffee or tea to bring my core temperature back to human-normal. This is also the time when my daydreaming starts. If I bought a new bike in the spring, what would it be? The internal Pro/Con table pops up ready for sifting and winnowing. 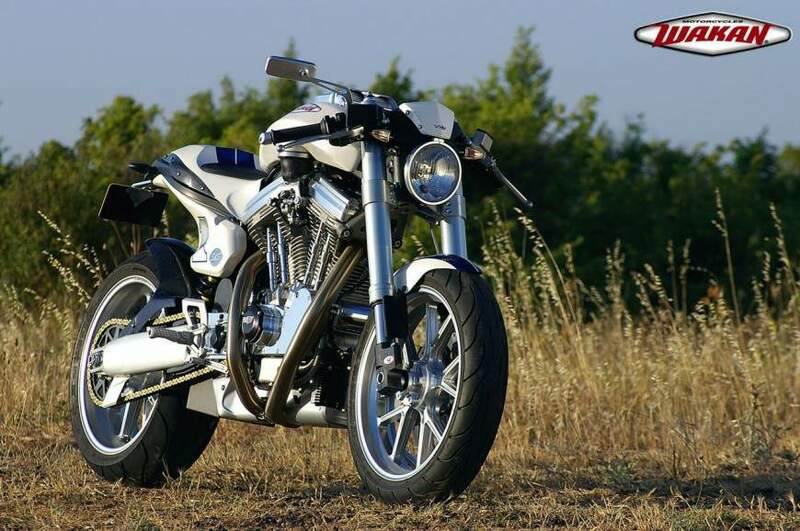 I have a predilection for single and twin-cylinder engines, and my tastes run to either a roadster or so-called adventure bike look, thus ruling out most inline-four sport bikes and cruisers, be they Harley-Davidsons or similar offerings from the Asian marques. I have no budget in my dreams, so money is no object. 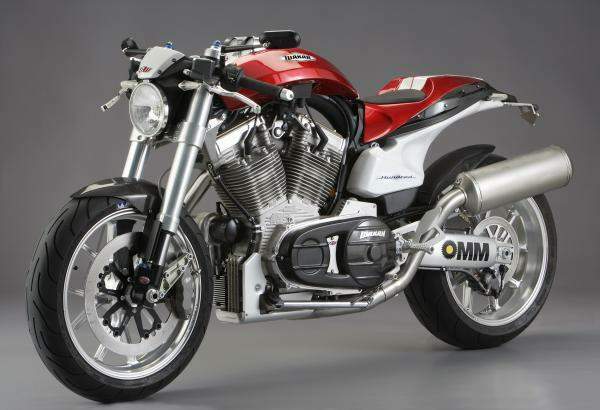 Here is today's dreamy bike, the French Wakan 100 Roadster Strada. The Roadster 100 is fitted with the same 1,640cc, 45-degree v-twin as all other Wakan machines, and it makes 115bhp at 6,250rpm and 115lb/ft of torque at 4,250rpm. Tasty! 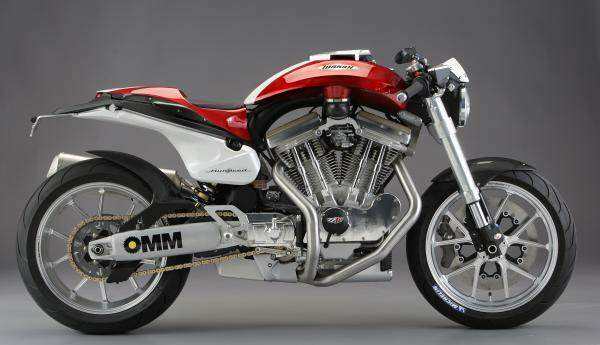 The bike weighs 390lb dry and claimed top speed is 155mph. Plenty of goodness there! I can gleefully imagine barreling around southwestern Wisconsin on such a bike. Mmmm!